Before we left on our road trip, I stocked the car with snacks. We like having yummy options in the car and I love saving money by not buying snacks at gas stations along the way. Whether you are planning a big road trip or an afternoon out, it is easy to pack delicious snacks and have some fun with the snacks as well. 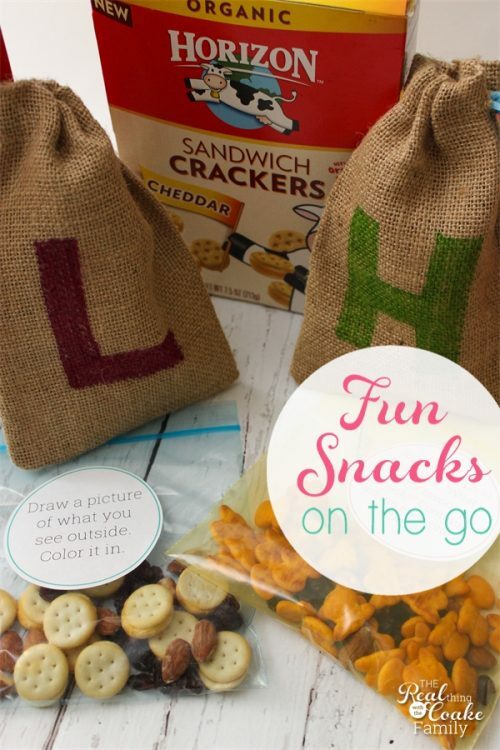 I decided that it would be fun to make the snacks a little something special for our road trip. 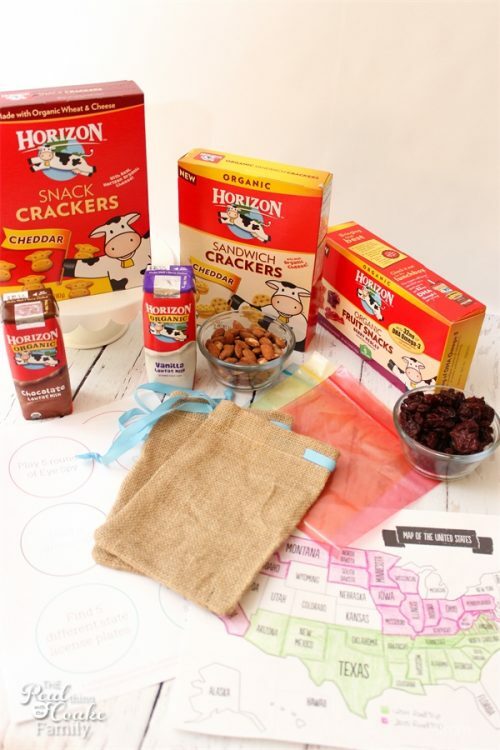 I was happy to share our snacking fun with you and a few of our favorite Horizon snacks. Horizon was happy to sponsor this post. My girls and I came up with some fun ideas of things to do in the car. I then put those on stickers and added them to the snack bags. Snacks can be fun and entertaining for everyone, whether it is an afternoon trip, a day trip or a long road trip. Let me show you my ideas. When I showed you how I pack the car for our road trip, I showed you the bin I keep in the front seat that I fill with snacks that are better choices and things we normally love to eat. It can be hard to find the natural foods we like to eat on the road, so stocking up helps us and it totally saves me money over buying snacks at convenience stores along the way. For this road trip I went with some of the yummy snack options from Horizon. I know I have mentioned in other posts our love of cheese and cheese crackers, so it is an easy choice to pick up the Horizon Cheddar Snack Crackers and the Horizon Cheddar Sandwich Crackers. I started making our snack by putting a few crackers in a sandwich bag. I like to add dried fruit and nuts to our snacks as it makes them a little more filling. While I was at it, I printed out the activities we came up with on full sheet labels and cut those out. 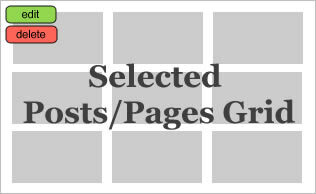 I have the free printable for you at the bottom of this post. Once I had filled the snack bags, I put the activity labels on the bags. When I was wondering through Target buying the snacks, I also found these adorable little burlap bags. I picked up two of them and put my daughters initials on the bags with a permanent marker. On the road I can place the snack in the bag. That way when they pull the snack out of the bag it will be a surprise as to which activity they got. I can also put one of the activity labels on a snack pack, like the Horizon Fruit Snacks or the milk I added to our snack bin. 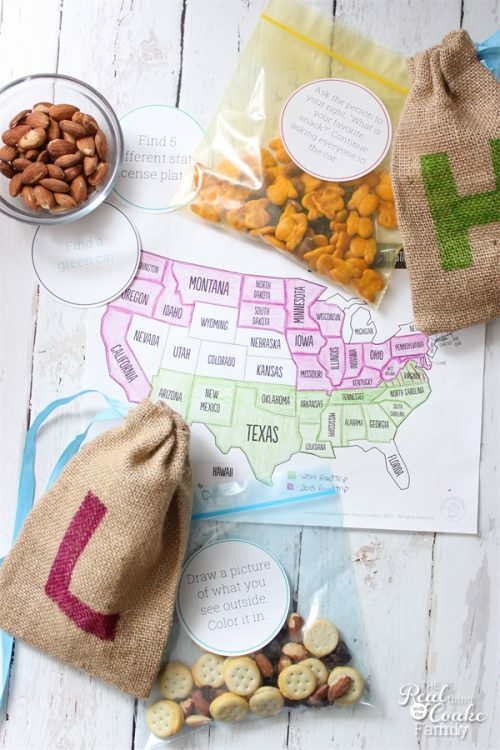 I know they are super simple, which I love, and they have also added some fun to our road trip. 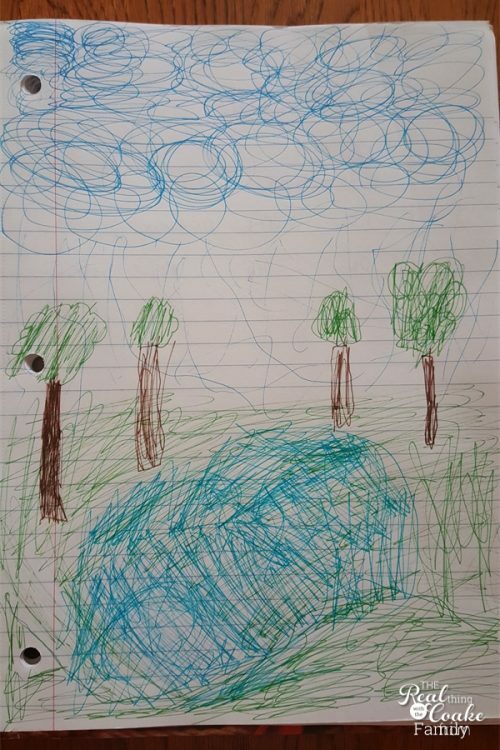 My youngest daughter got the activity label to draw a picture of what she saw outside. I love that she immediately got to work on it and now she has a great picture she drew from our drive through North Dakota. 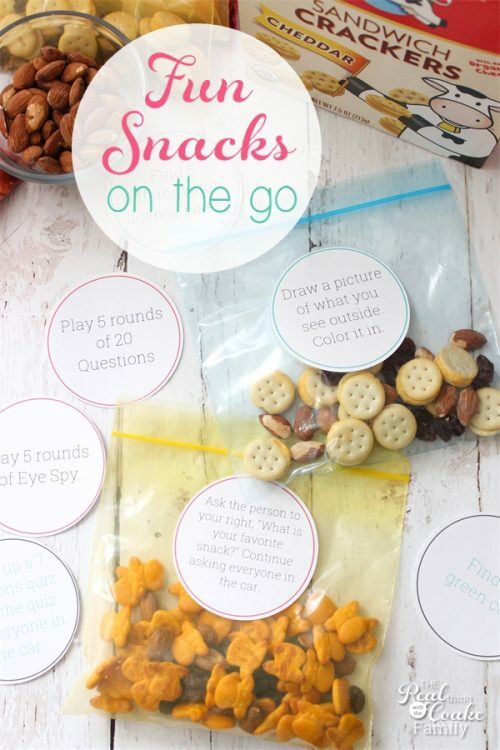 How do you make snacks fun on the go? 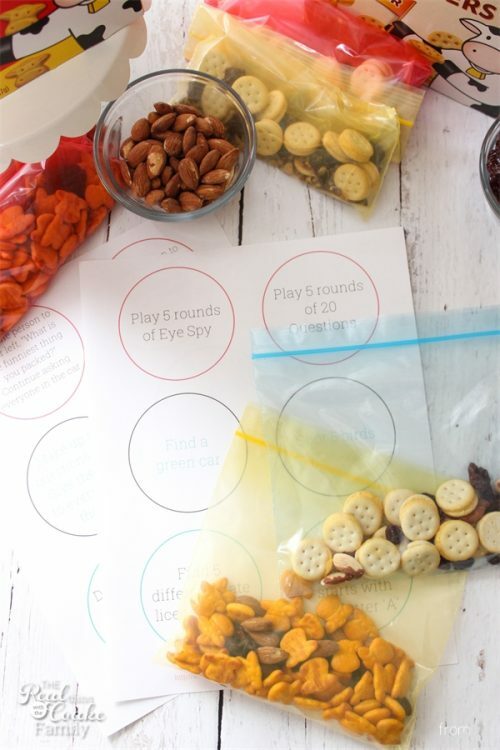 Please download your copy of activity ideas and have fun with your snacks on the go. Don't forget to follow Horizon on Twitter, Facebook, Pinterest and Instagram.